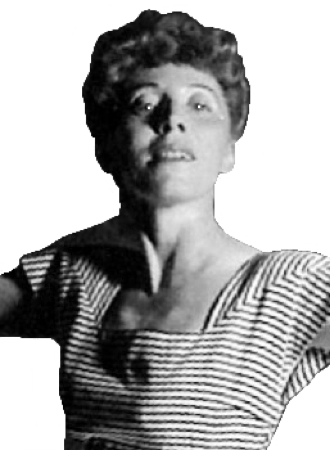 Information: Corinne Chochem, author of books about Jewish dance. Jewish Holiday Dances. Chochem, Corinne. New York: Behrman House, 1948. Instructions, music, and lyrics for 13 choreographed holiday dances. Palestine Dances!. Chochem, Corinne, and Roth, Muriel. New York: Behrman's Jewish Book House, 1941, 1946. Instructions and music for 17 dances.